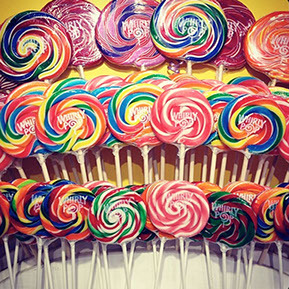 What candy makes you most think of your childhood? Chances are, we have it! 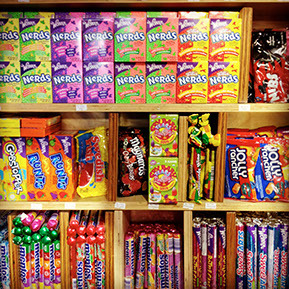 Remember “Astro Pops”, “Pez” and “Pop Rocks”? Come in today and take a stroll down memory lane!